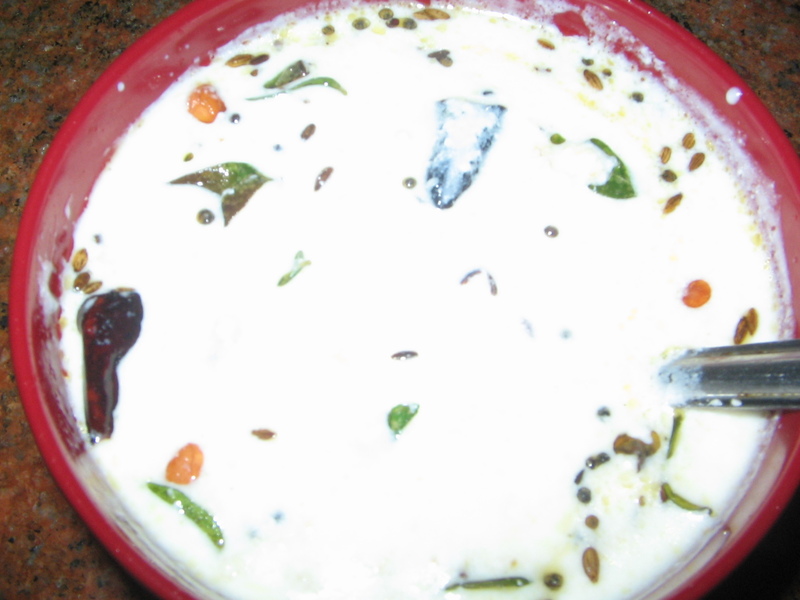 Oats-daddojanam is one of the experiments,done by me in the last week,and it tasted good..a healthy dish with lots of fibre and calicium and vitamin -B..you can try this for evening dinner,or so..
Greenchilli slits of 1 no. Red chilli slits of 1 no. 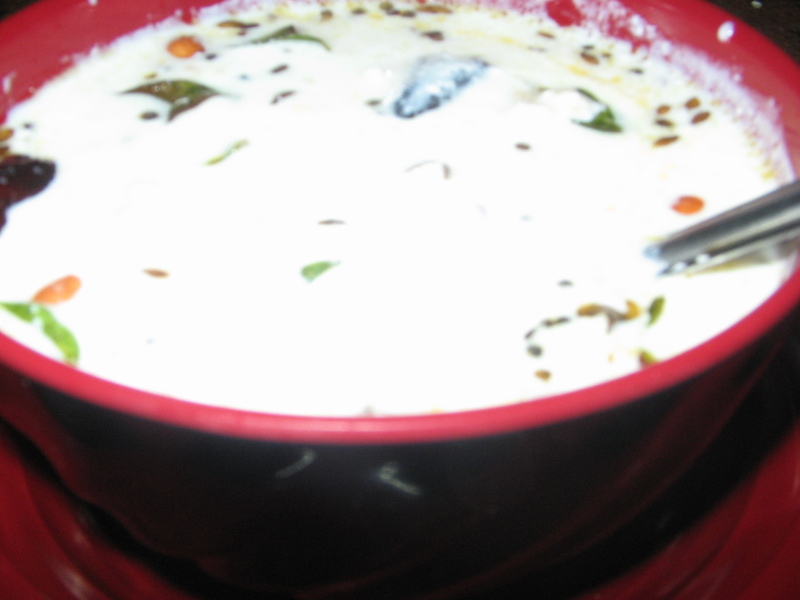 First dissolve oats in milk and keep aside for 1/2 hour ..
Now place a kadai on the stove,add oil. After the oil is heated add all the seasoning items one by one,except ginger chilli paste and curry leaves. After they pop up and stop spluttering add the ginger paste and curry leaves also. Now remove from fire,and place in a bowl. Add curds to this and mix well. Lastly add oats and salt and mix well. nice way to eat oats..
Beautiful dish to enjoy oats, awesome! A very nice way indeed to use oats.